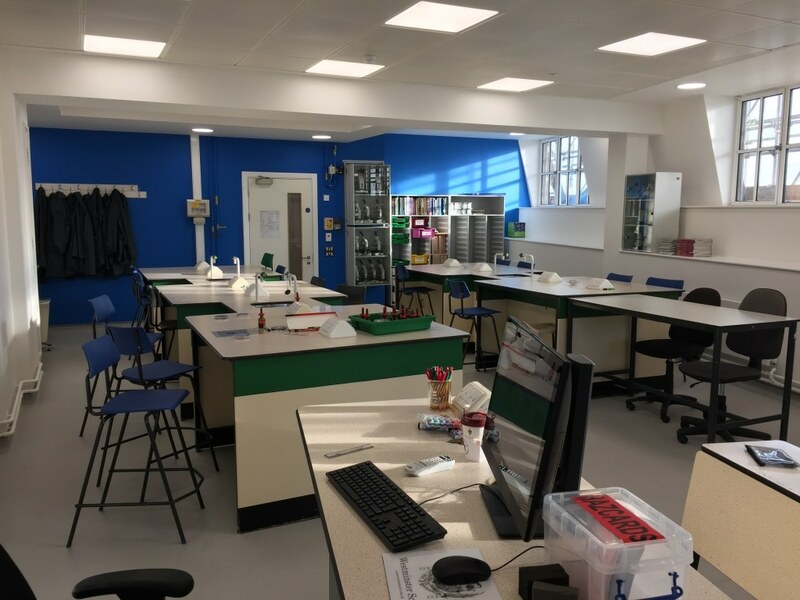 A refurbishment and fit out of the Science Department at Westminster Boys School. 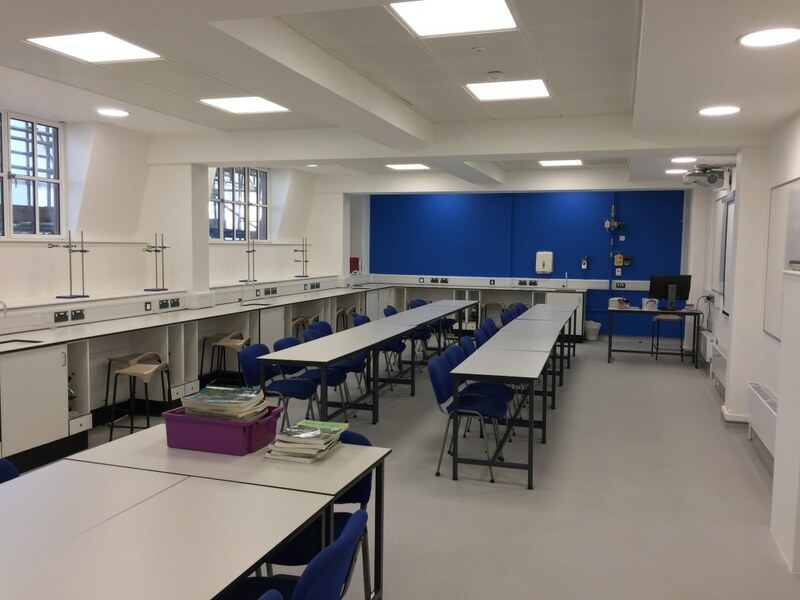 Our works included new linings to external walls, shaftwall to stair core to incorporate a new lift installation, new suspended ceilings, upgrades to toilet and lobby areas. 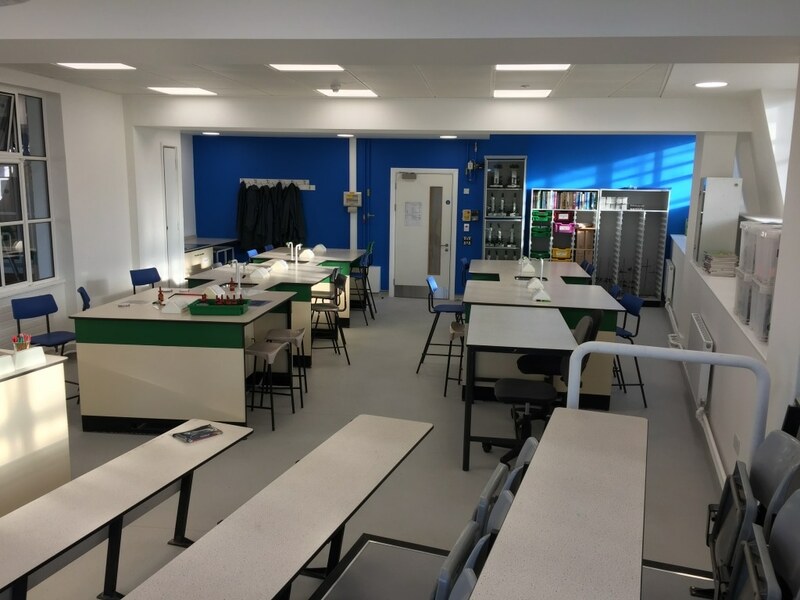 Works to the building have been programmed around the school terms meaning the next phase for bwdl is due to start in late 2016 and will be completed in 2017.